Happy Women's Day to all the beautiful women, across the globe. Someone told me that I was being mean by only wishing the 'beautiful' women. But then, I believe every woman on earth is beautiful. It's not only about the outer beauty, but the inner beauty matters too. The word 'Ugly' does not exist in my dictionary. So ladies, go out and celebrate! As I am writing this post, my blog is taking baby steps towards the next level. Because fellas, this is the 100th post on the Dancebee's blog. March is full of happiness and marvelous celebrations, as Diary of a Dancebee will complete One year this month (23rd March, to be precise). I will reserve my vote of thanks and other updates for future posts. 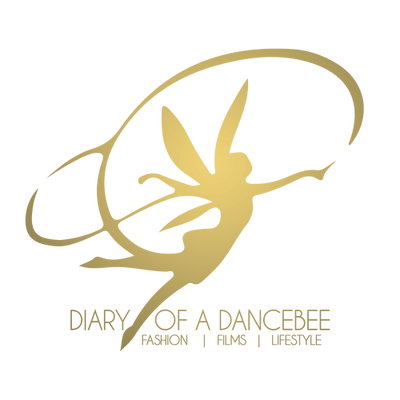 As you all must have noticed, I hardly get any time to update any of the Dancebee's social networking platforms (except twitter, which is mostly on-the-go). Trust me, you guys have no idea how bad I feel when I don't put up a blog-post on time. As it is the last month of my Journalism course, I have been caught up with several assignments. With just a few lectures left, the placement madness has begun. On another note, I have started to miss my friends already. Can't believe that it's been a year since I joined this course. There are some people who are really close to me and I get sentimental when it comes to talking about farewell and the like. It's easy to hold hands and walk together, but it's difficult to let go. 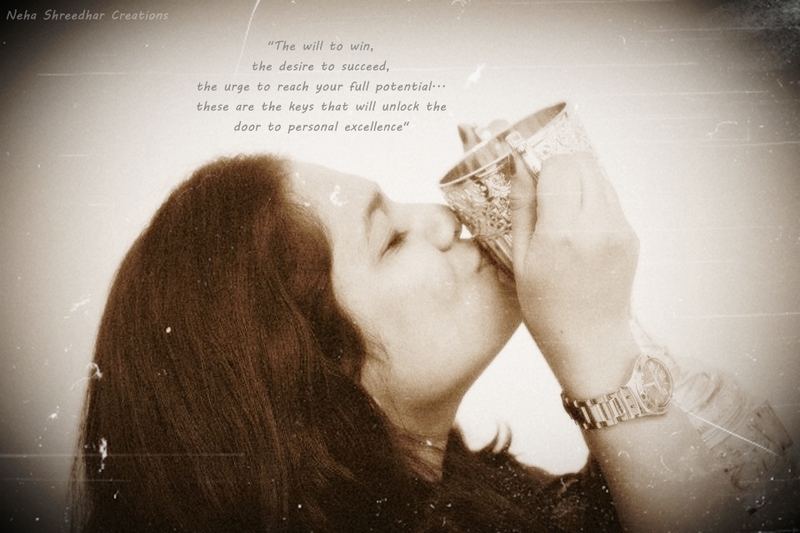 Hence, I am enjoying all the moments in college, be it cribbing about assignments or making fun of each other. Because as they say, College life never comes back. Talking about college life. Recently, I participated and led the contingent of my department at Istoria, an inter collegiate media festival. I performed on a medley with my dance team. And guess what? We won! But the best was yet to come. Towards the end of the event, our contingent was awarded the 'Best Contingent Trophy'. As the contingent leader, I couldn't have asked for anything more amazing than that! So much happiness all around. All I can say is, Thank you God. So what am I up to, apart from dancing and submitting assignments? Well, I have been planning some fun activities for all the readers, as part of our anniversary week celebrations. We will give you a sneak peek into our preparations very soon. Till then, keep dancing and spread the love! Congratulations for all the great things this year brought your way! Wish you and your blog lots of happiness and success in the years to come. I would love it if you visit my blog too, following you now via GFC!